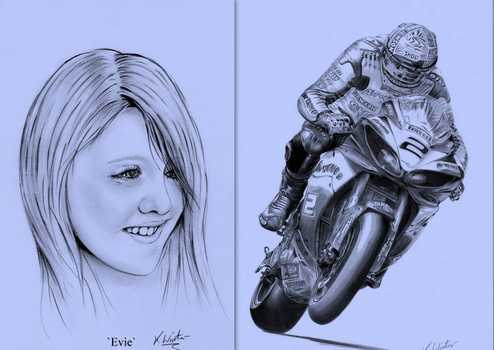 Welcome to `The Amazing Pencil Art of Keith Winter`. Posted in a strong cardboard tube or A3 envelope to avoid damage. Have a look in my gallery rooms. I hope you enjoy my work and find something to interest you.